JWI’s Clergy Task Force on Domestic and Sexual Abuse in the Jewish Community is proud to present a three-part series of free webinars for rabbis and cantors, addressing sexual harassment within synagogues. Each event will provide scenarios for discussion and concrete strategies to use within your own setting. A recording of each webinar will be provided to participants. 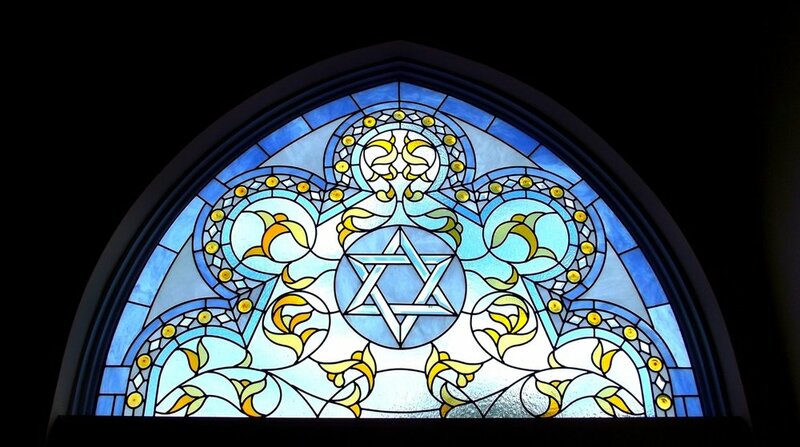 This program addresses the issue of sexual harassment of clergy and of volunteers, professionals, and congregants within Jewish spaces. Acknowledging the problem is the first step toward solving it. An interdenominational panel will discuss experiences and explore underlying institutional messages and challenges. Two scenarios will be presented for discussion by all event participants, and concrete strategies for addressing these difficult issues will be provided.